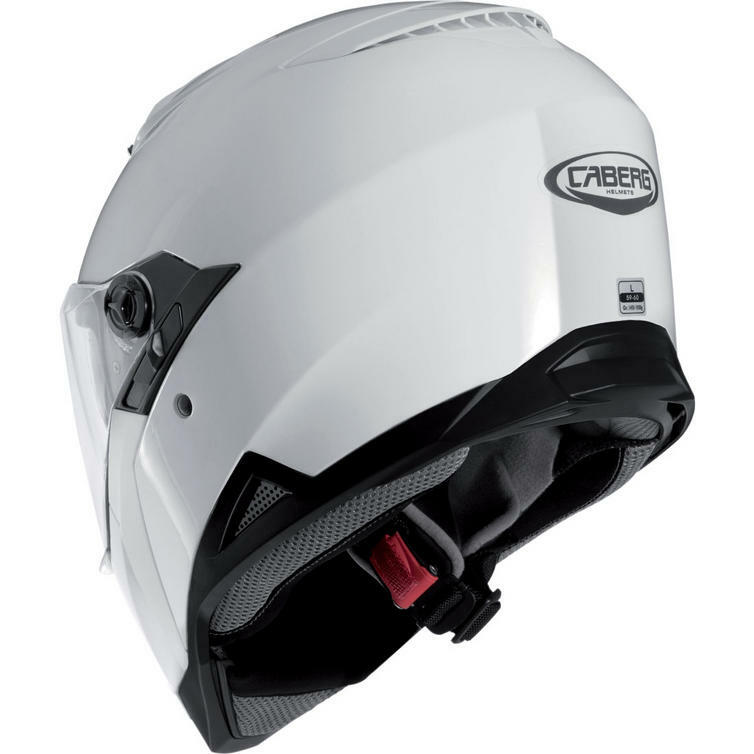 The Caberg Stunt Full Face Motorcycle Helmets are part of the latest Caberg collection. 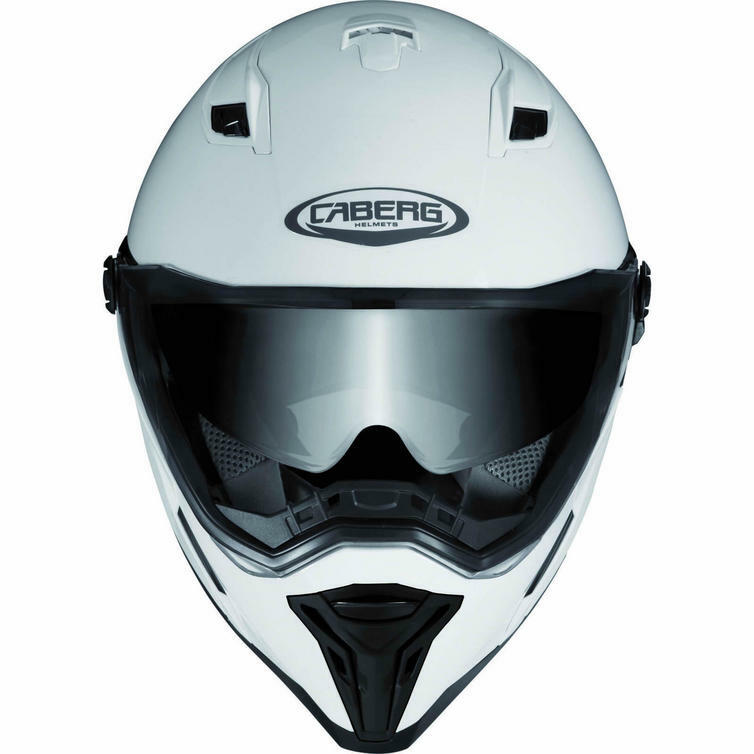 The Stunt is the new full face from Caberg made of polycarbonate with a sporty look and compact design. 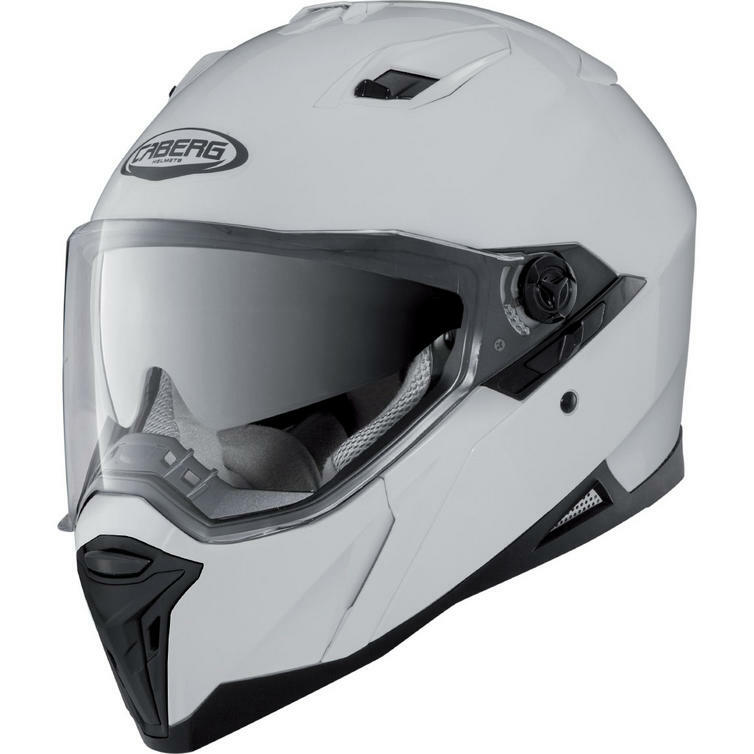 It comes in two shell sizes to offer the best fitting proportion between the shell volume and the motorcyclist's head size. 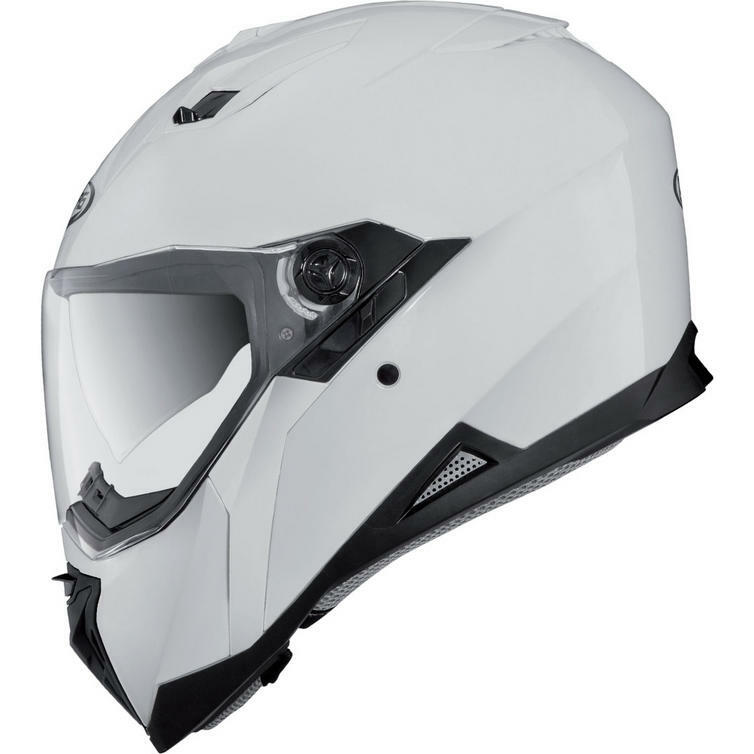 STUNT is equipped with a double visor system (Double Visor Tech) that thanks to the integrated sunshade visor, easy to use, allows always to ride with the perfect light and maximum safety. The sunshade visor is anti-scratch treated, while the outer clear one is treated anti-scratch and prepared to fit the Pinlock lens. 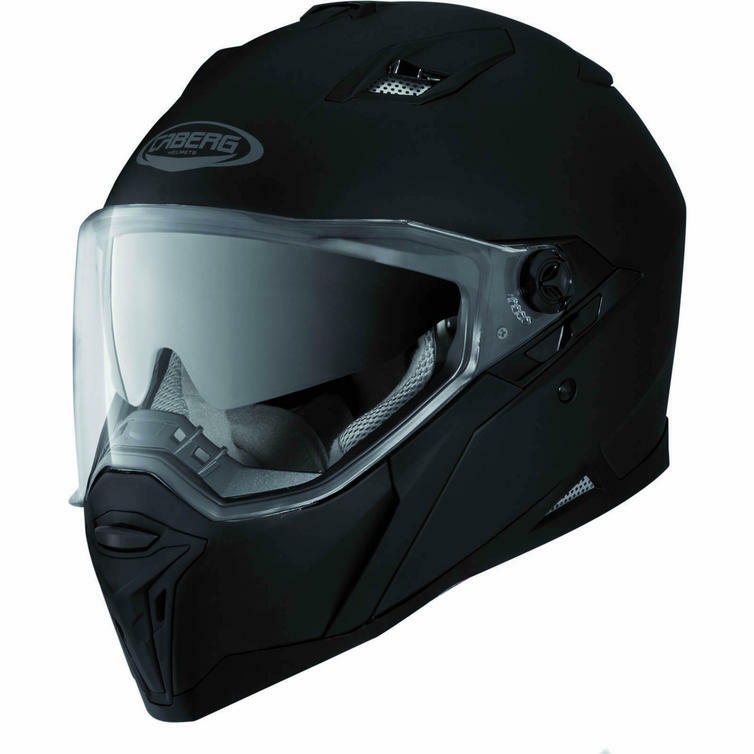 Ventilation is guaranteed by 3 wide air vents easy to regulate also with gloves; The lower vent on the chin guard drives air directly to the inner side of the visor to avoid misting; the vent on top channels fresh air inside the helmet through numerous air grooves, while the rear vent favours the discharge of hot and stale air. The lining made with transpiring fabrics is entirely removable and washable. 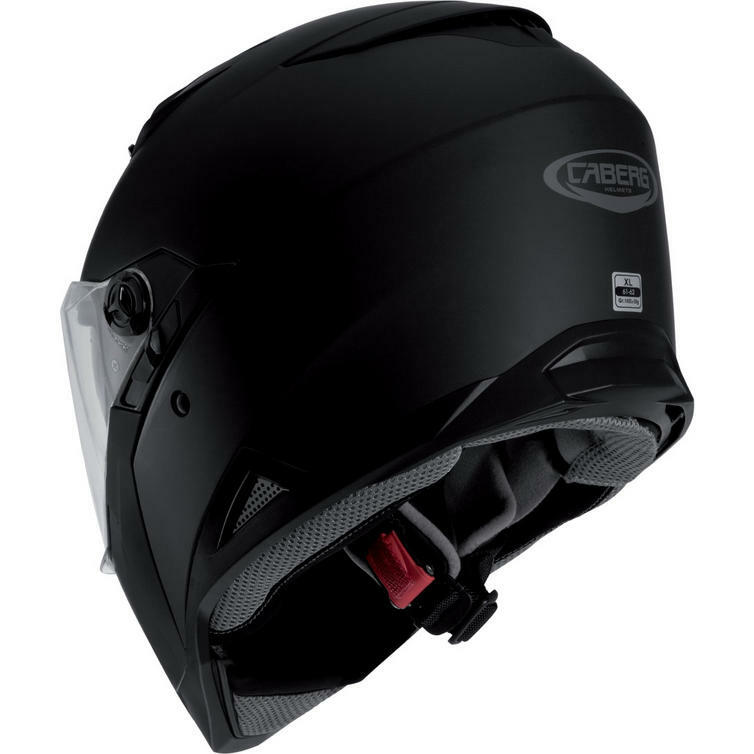 The wind stop under the chin guard of the helmet is removable as well as the breath guard. 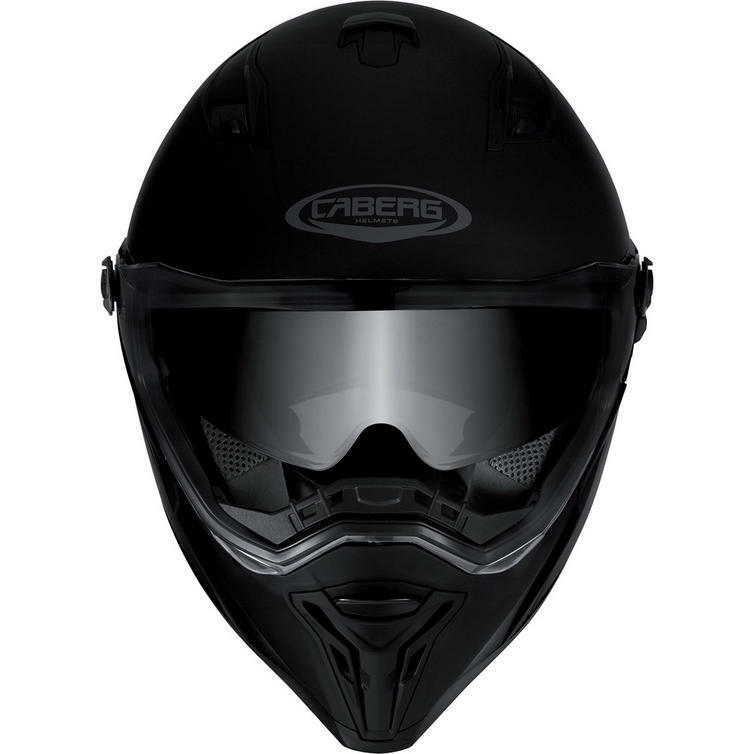 View all Caberg Full Face Helmet. 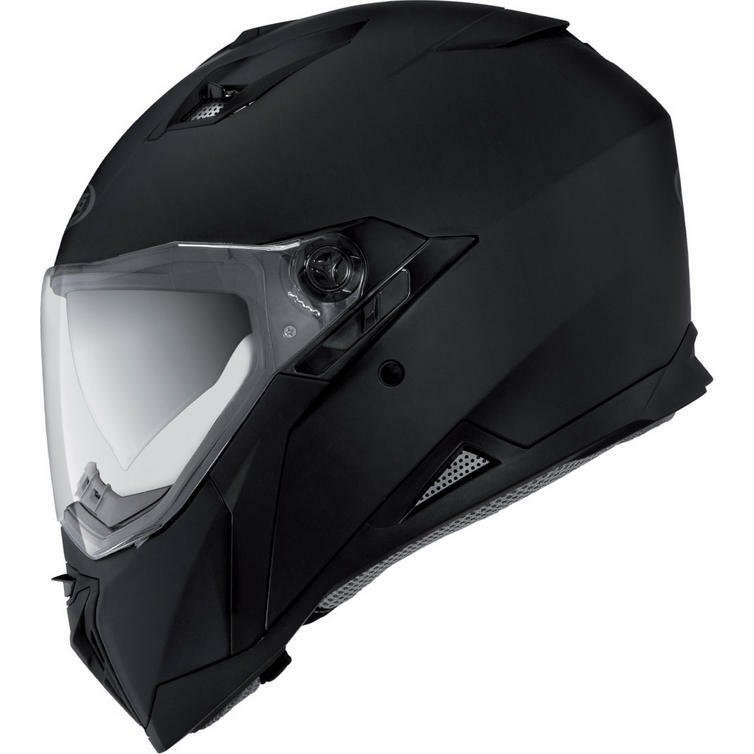 View all Full Face Helmets.